Alyssa Panitch, Leslie A. Geddes Professor of Biomedical Engineering, has been named vice provost for faculty affairs. In her new role, Panitch will provide strategic direction for a wide array of faculty-focused initiatives, including recruitment, retention, resource allocation and faculty development. 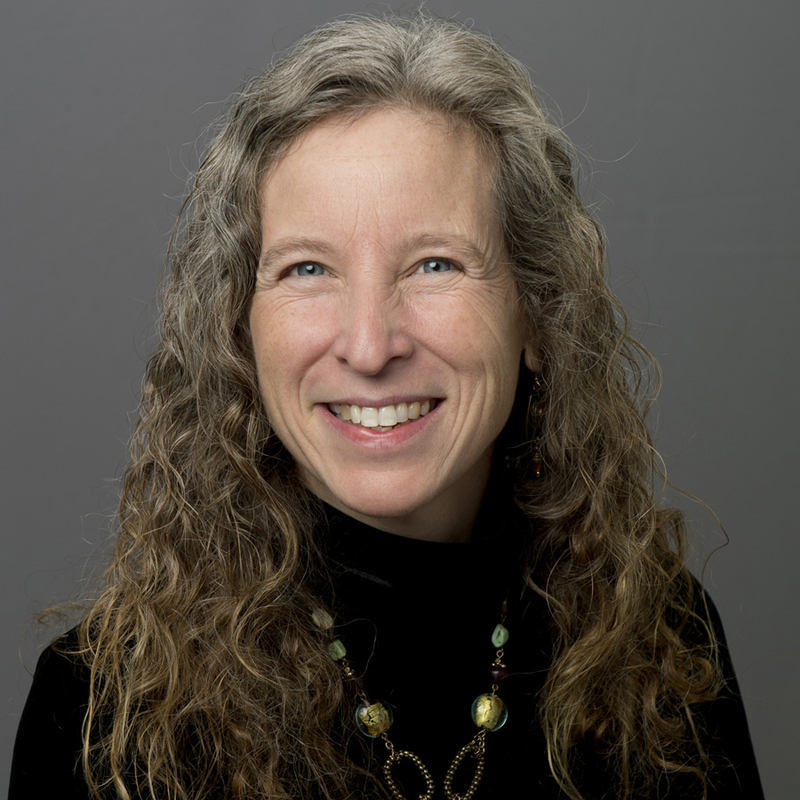 She also will oversee faculty hiring initiatives and faculty success and retention efforts, and she will be responsible for faculty policies, including grievances, conflict of interest and commitment, and promotion and tenure. Panitch will report directly to Deba Dutta, provost and executive vice president for academic affairs. Panitch came to Purdue in 2006 as an associate professor of biomedical engineering. Her research focuses on designing biomimetic and synthetic materials for drug delivery and regenerative medicine. Panitch launched three successful startup companies and was the first faculty entrepreneur-in-residence at Discovery Park's Burton D. Morgan Center for Entrepreneurship from 2010 to 2012. Panitch also is a director in the Deliberate Innovation for Faculty (DIFF) program at the Burton D. Morgan Center for Entrepreneurship. Panitch has received the National Science Foundation Career Award and has been a Purdue Faculty Scholar. She served on the biomaterials and biointerfaces study section for the National Institutes of Health from 2008 to 2012, and in 2011 she was elected to the American Institute for Medical and Biological Engineers' College of Fellows. She has been on the editorial advisory board for Biomacromolecules since 2004, on the editorial board of Biomatter since 2010 and associate editor for Cellular and Molecular Bioengineering. She earned bachelor's degrees in chemical engineering from the University of Massachusetts at Amherst and in biochemistry from Smith College. She completed her doctorate at the University of Massachusetts at Amherst.